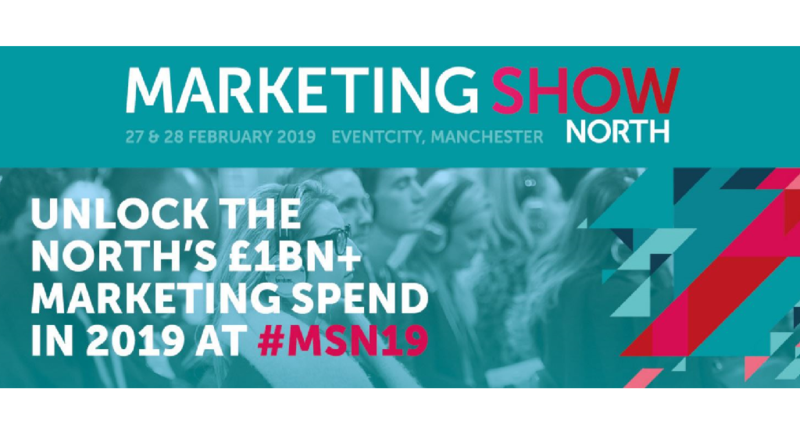 We would like to announce that the Department of International Trade is funding an exhibition stand for companies from the Central and Eastern European region at the Marketing Show North 2019. Each country would be represented by one company, and interested business can contact office@bbba.bg by January 24 for further details on the opportunity. The participant selection will be done by DIT. Email Marketing // Mobile Marketing // Social Media Marketing // Telemarketing // Video/Visual Content Production // Print // Merchandising // Brand Development // Analytics and data // Business Intelligence // Market Research // Direct Marketing // Content Marketing // Advertising/PR // Design Agencies // Website Design & Development // Affiliate Marketing // Marketing Training & Consulting // SEO / PPC / Programatic // Marketing Automation/AI // Marketing Platforms // Gamification // CRM Marketing & Customer Insight // Financial/Professional Services targeting TMT Sector // UX Advertising Tech Agencies // Industry Associations // Cloud Consultancy // Cloud Hosting // Exhibition Stand Design // Marketing Platforms // Lead Generation // Search Advertising Platforms // Presentation Agency // Sharepoint adtech // Marketing Media // Publishing // Property // Recruitment // Immersive Technologies // Contract Sales Houses for Brands, SMEs & Agencies // Sales & Performance Enhancement Companies // Sales & CRM Platforms // Business restructuring/engineering firms // Advertising // Behavioural Marketing // Customer Engagement, Retention & Loyalty // Customer Reviews & Reputation Management // Education, Training & Development // Loyalty, Incentives & Rewards // POP & POS // Retail Marketing Software.